That’s the key question circulating the Cloud market following the launch of 451 Research’s latest Cloud Price Index, billed as one of the most rigorous and comprehensive analysis of the cost of Cloud computing. According to findings, the typical cost of small-scale enterprise private clouds powered by VMware, Red Hat and Microsoft are all within half a cent of each other at about $US0.10 per virtual-machine hour while OpenStack distributions cost, on average, $US0.08 per VM hour, a 20 per cent saving. But when factoring other elements, including the scarcity of OpenStack skills, 451 Research believes that for a typical deployment, buyers could hire 3 per cent more engineers to support a commercial Cloud environment, and still have a lower cost of ownership compared to an OpenStack distribution. 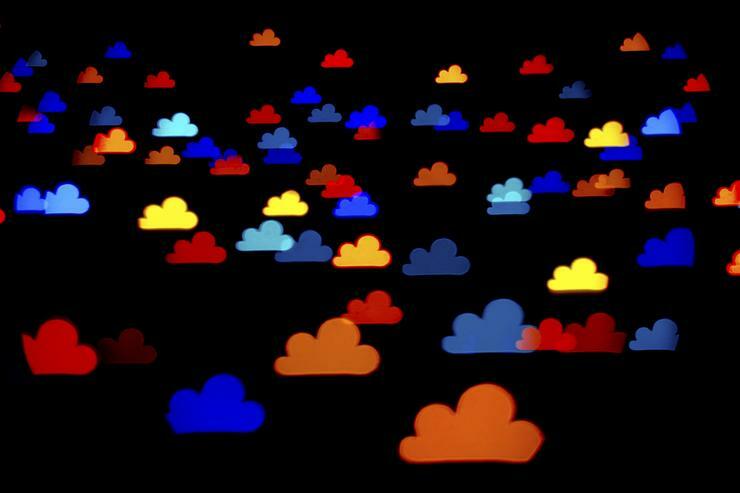 Through the Cloud Price Index, for the first time in the industry, buyers have complete transparency into the complex pricing models of both public and private clouds, analysis of the total cost of ownership (TCO), and insight into the ‘golden ratios’ that determine when private or public Cloud options become better value. While public Cloud has openly available pricing and is charged based on consumption, private Cloud is still procured like traditional IT, with pricing, design and payment terms specified on a per-customer basis. “Finding an OpenStack engineer is a tough and expensive task that is impacting today’s cloud-buying decisions,” says Dr. Owen Rogers, senior analyst, 451 Research. “Commercial offerings, OpenStack distributions and managed services all have their strengths and weaknesses, but the important factors are features, enterprise readiness and the availability of specialists who understand how to keep a deployment operational. According to Rogers, decisions also need to include the risks associated with lock-in should prices rise, support dwindle or features be decommissioned. “As OpenStack matures and the pool of available engineering staff increases, buyers can expect the TCO of deploying OpenStack to improve,” he adds. The report also reveals that OpenStack distributions can provide a TCO advantage over the DIY approach for a typical small-scale enterprise deployment, but only where the use of a distribution results in a 45 percent manpower saving. Considering the simpler implementation and operations afforded through a distribution, 451 analysts believe such a saving can be achieved, therefore giving distributions a lower TCO for most deployments. The value of managed and public clouds compared to self-managed implementations depends on how many virtual machines a team of engineers is able to successfully support. Using the CPI, 451 Research has analysed the ‘golden ratio’ of how many virtual machines a team of engineers must be able to support on a private Cloud for a TCO advantage to be achieved in a small-scale enterprise scenario. If a private cloud is being successfully operated with a ratio of at least one engineer to about 100 virtual machines, it may be deriving better TCO than the averagely-priced managed private Cloud. If each engineer is not able to fully support this minimum amount, an average managed Cloud is likely to be cheaper. For mission-critical, resource-intensive workloads installed on a private cloud, this ratio might not be achieved, and thus managed services offer better TCO. The low price of public Cloud relative to the average private Cloud price makes this ratio even larger. For a small-scale self-managed enterprise private cloud to be cheaper than public Cloud, the golden ratio is at least 250 virtual machines per engineer. However, due to the huge variation in price between quotations received, both ratios will depend on the price quoted by each provider – some managed private Cloud quotations were cheaper than public Cloud. Considering the security, regulatory and control benefits of private Cloud, paying more for private can certainly be worthwhile for mission-critical environments.